Who: Youth wanting to learn to skate to move into hockey. No sticks or pucks used during class. When: Sundays 5:55-6:45 pm and/or Wednesdays 5:55-6:45 pm We offer on-going progressive enrollment, join a class at your convenience. You have the flexibility to choose your start date and class days. Why: Because we love skating and think you will too! Equipment Needed: None, skate rental included. 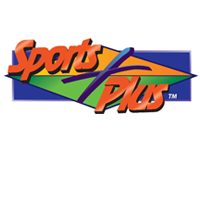 Purchase equipment as you go – start with a Jersey from your favorite team, then a hockey helmet, then skates. 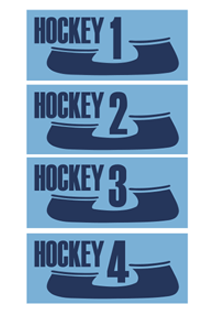 Hockey 1 Introductory level. Age 6 and up (skaters under 6 must have passed Snowplow Sam 1-3). Fall and recover, hockey stance, march, glide, swizzle, t-push, stop. 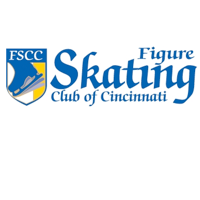 Upon completion of Hockey 4, skaters will graduate out of CSS and will be asked to start Learn to Play Hockey with the Cincinnati Swords Youth Hockey Program. We want our hockey players to be the first player to the puck! Visit their website for a full description of the Cincinnati Swords Learn to Play Hockey Program. Skaters will participate in a 10 week session. Skaters will continue to work on skating skills and learn new skills such as stick and puck handling, passing and shooting. 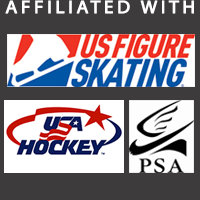 Learn to Skate USA Membership – All CSS skaters are required to become Learn to Skate USA Members. Click here to register.